The original Lou Malnati's, established 1971. Full service restaurant & bar, offering dine in, carryout, delivery & catering. 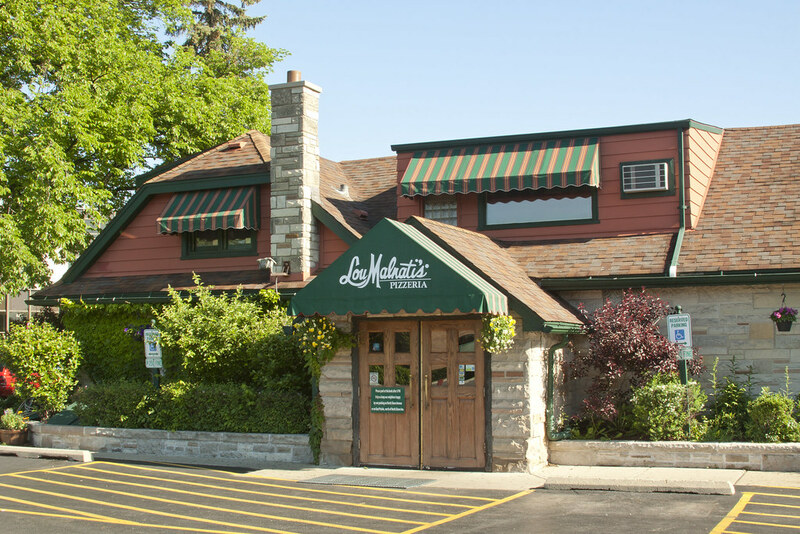 The best pizza in Lincolnwood can be found at the original Lou Malnati’s restaurant! 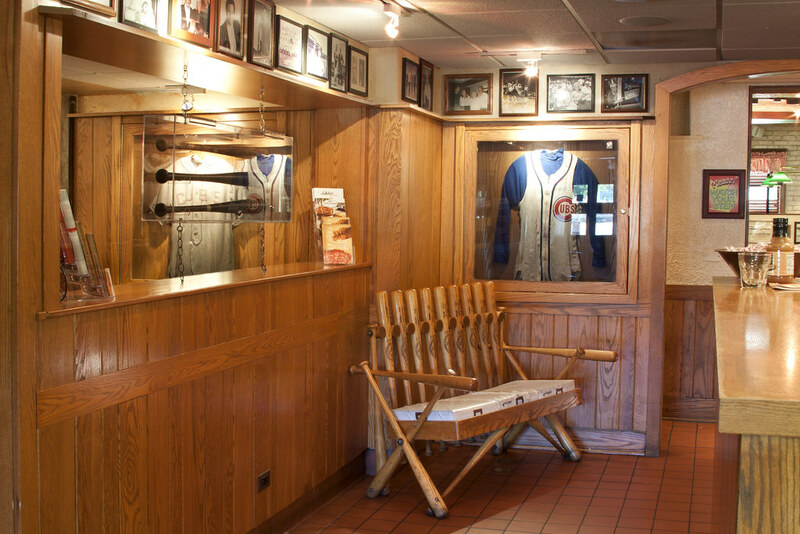 This location opened in 1971 to patrons lining the streets for a taste of Lou’s deep dish creations. Located at 6649 North Lincoln Avenue, our first restaurant has become a landmark best Chicago-style deep dish there is! 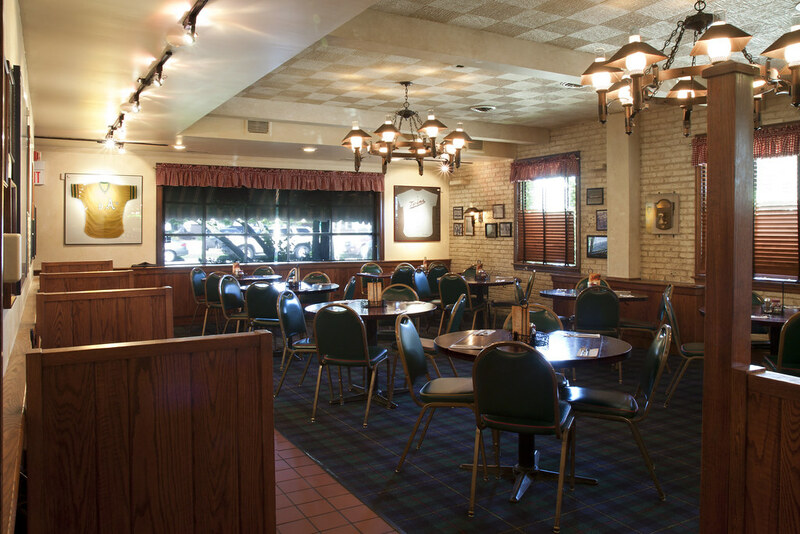 This location has a full-service bar and offers dine-in, carryout, delivery, catering, and a private event space. Our delivery zone stretches wide covering areas of Skokie, Morton Grove, Sauganash and even Edgebrook! 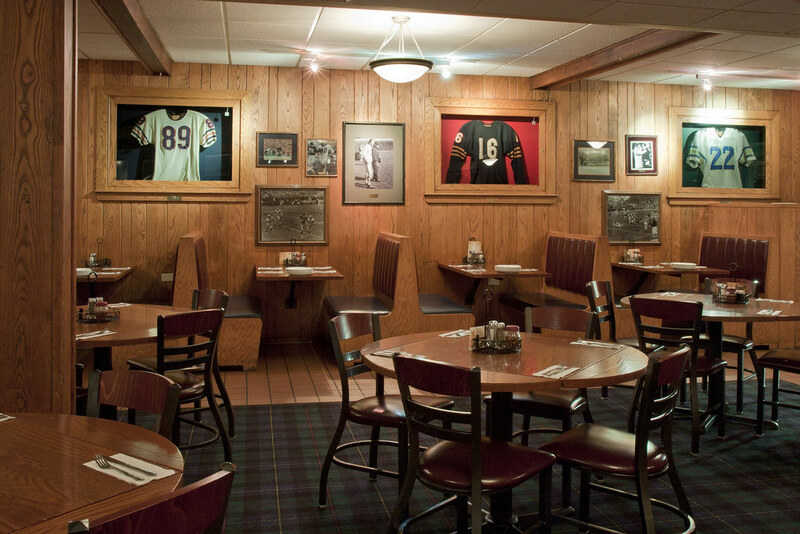 Among the many Lincolnwood restaurants in the area, ours stands tall and proud. We’re especially proud of our traditional family recipe, which helps make out mouthwatering pizza. The process starts off with hand-patted dough that is raised up high on the sides of a seasoned pizza pan. 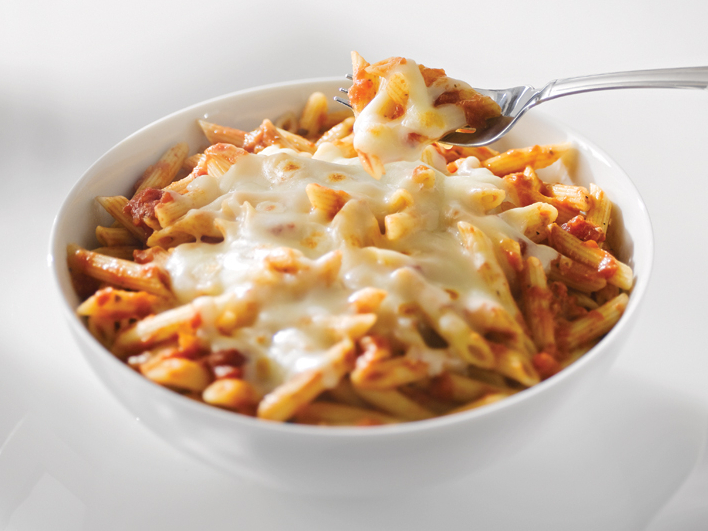 Next comes a layer of fresh mozzarella cheese that has been sourced from the Wisconsin Dairy for over 40 years! And last but not least, we add our authentic tomato sauce that is made with California vine-ripened tomatoes picked at the peak of ripeness. After these ingredients bake in a hot oven, you can dine on the best pizza that Lincolnwood has to offer. Free parking is available directly outside the restaurant in the designated Lou's parking lot. 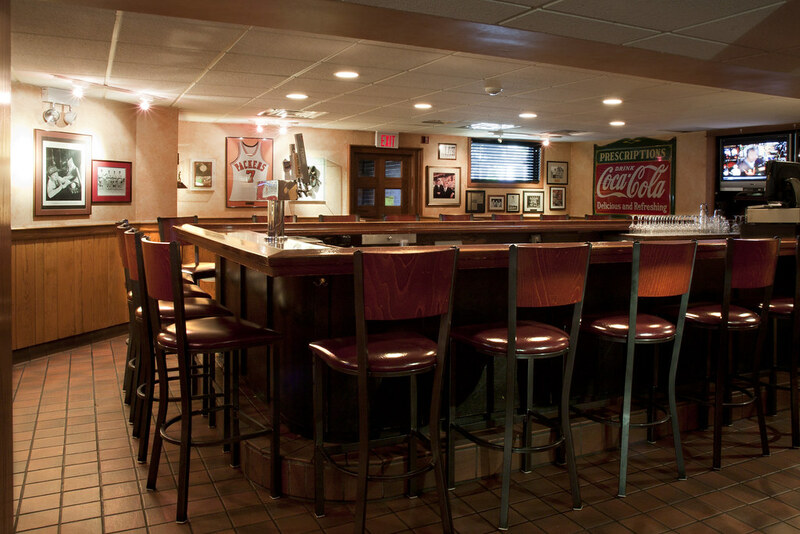 Host your next event at Lou's in Lincolnwood! 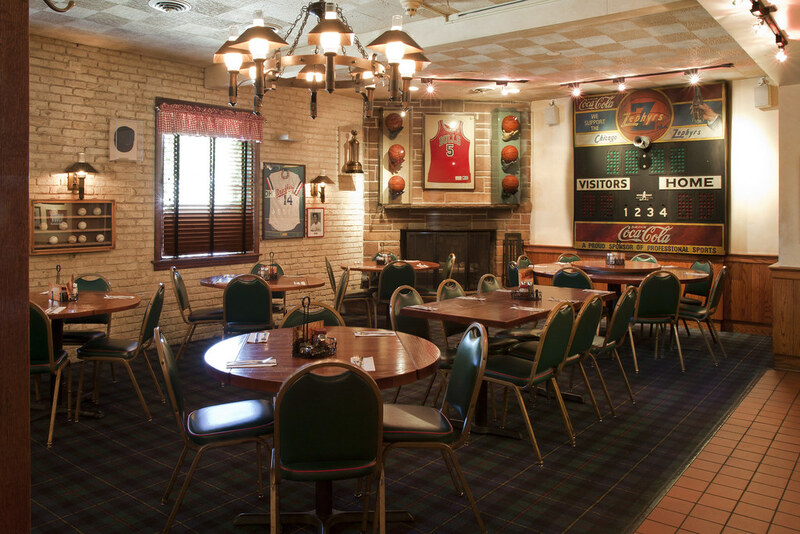 Host your next office party, birthday celebration, rehearsal dinner, or shower at the location that started it all. Lincolnwood's skilled staff can help you plan the perfect event from start to finish. 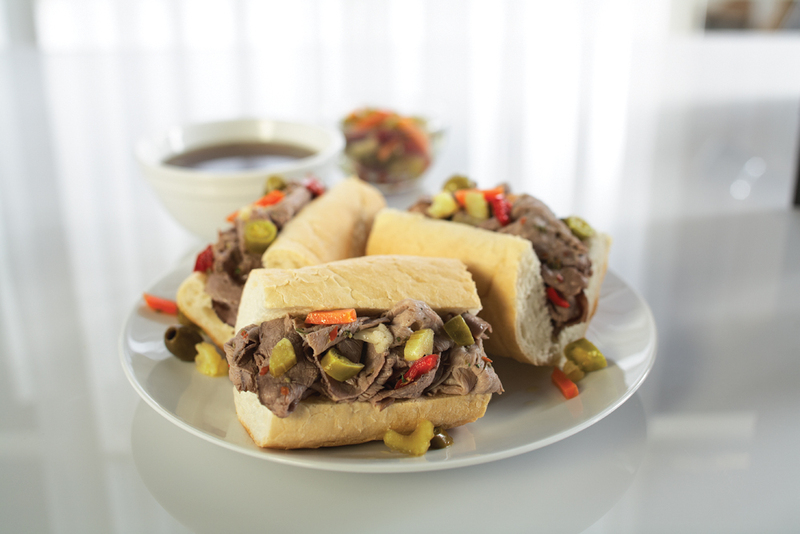 No matter what the occassion, Lou's can help make it memorable. Download our Event Packages PDF to view our current event plans and offerings. Take a look inside Lincolnwood!